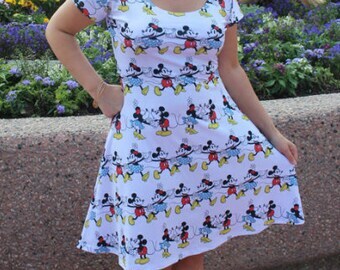 Mickey and Minnie dress inspired by my favorite sweethearts! 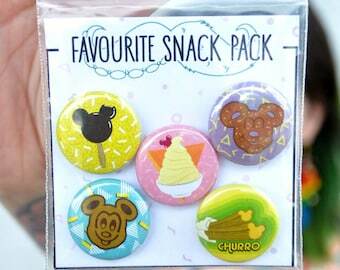 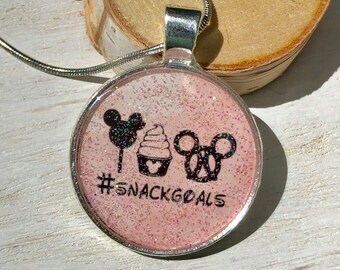 I'm Here for the Dole Whip, Mickey Pretzel, Popcorn, Churros, Turkey Leg, Popcorn. 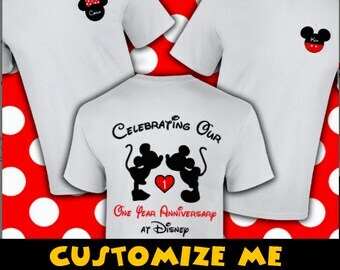 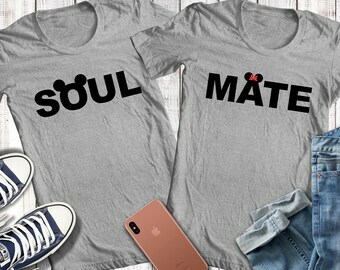 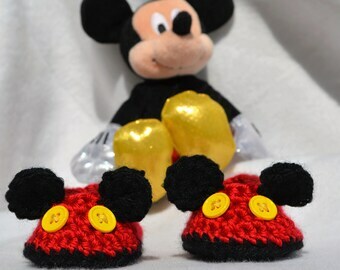 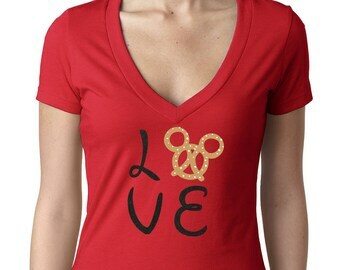 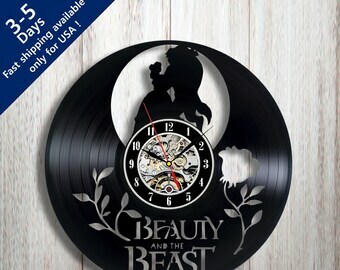 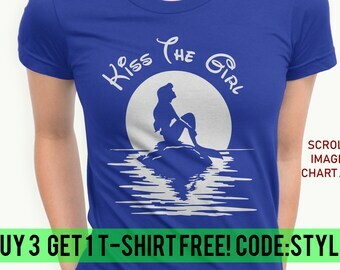 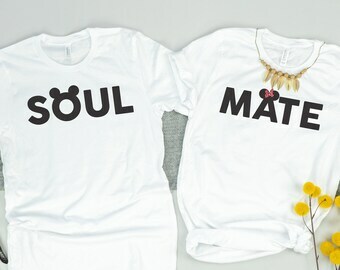 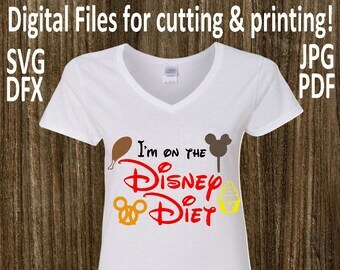 Disney Inspired Adult, Youth, Ladies, Tanks, Plus Shirts! 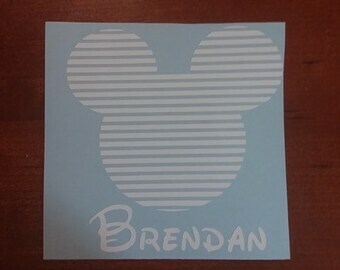 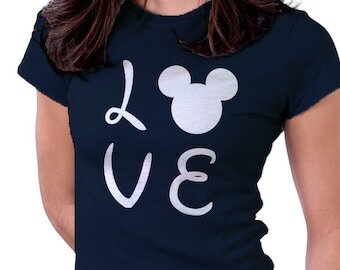 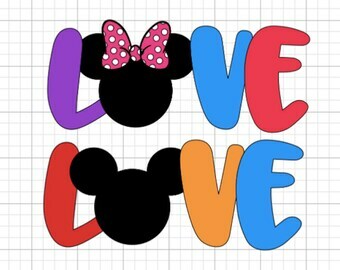 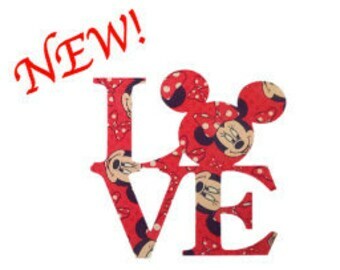 LOVE DISNEY Quality Vinyl Decal, Mickey Mouse, Walt Disney, Yeti Decal, Car Decal, Gifts for Disney Lovers, Cute Decals!